© David Johnston. All rights reserved. Maternal health is a major need in third world countries like Haiti. 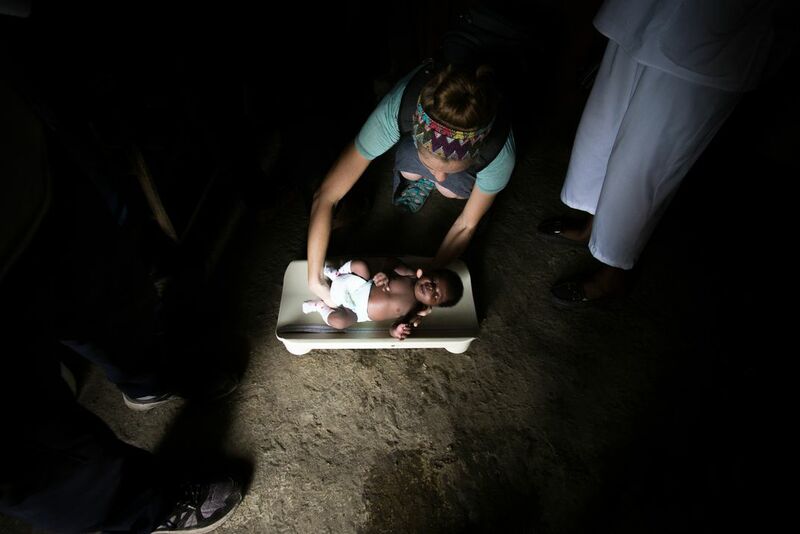 In this shot, Tayler Johnston weighs a newborn to chart growths and implement education in Thomazeau, Haiti. Date Uploaded: Nov. 11, 2017, 3:30 p.m.